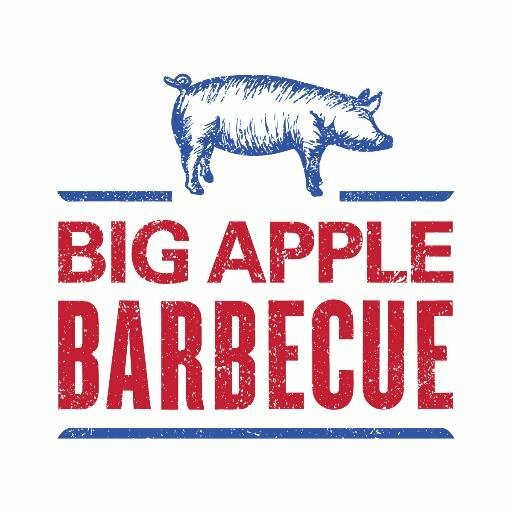 Madison Square Park Conservancy is pleased to share final details on the 15th Annual Big Apple Barbecue, one of the nation’s biggest barbecue festivals, taking place June 10 – 11, 2017 from 11 AM – 6 PM. Next weekend the Park will host fifteen legendary pitmasters, each serving up a signature plate of ’cue, along with a series of free live concerts taking place throughout the weekend. Originally founded in 2002 by Danny Meyer’s Union Square Hospitality Group, the Big Apple Barbecue has evolved from a single-street affair on 27th Street to a large-scale annual festival that stretches across a handful of city blocks in and around Madison Square Park. In addition to all the wonderful sights, smells, tastes, and sounds, guests can feel good about the event’s charitable mission, with proceeds benefitting the Madison Square Park Conservancy. To date, the festival has donated $1.4M to the Madison Square Park Conservancy to support its beautiful gardens, amenities, world-class art and civic programming.